Yesterday, Microsoft announced updates to multiple devices in its Surface line and introduced a new peripheral: the Surface Headphones. The updated devices include the Surface Laptop 2, Surface Studio 2, and Surface Pro 6. The Surface Pro 6 also comes in black. The updated Surface Pro 6 is powered by the latest 8th-gen Intel Quad Core processor and is 67 percent faster than the Surface Pro 5. Even with the increased power, Microsoft says the Surface Pro 6 will still provide all-day battery life. The updated version features Microsoft’s 12.3″ PixelsSense Touch Display and in addition to the traditional silver, also comes in black. 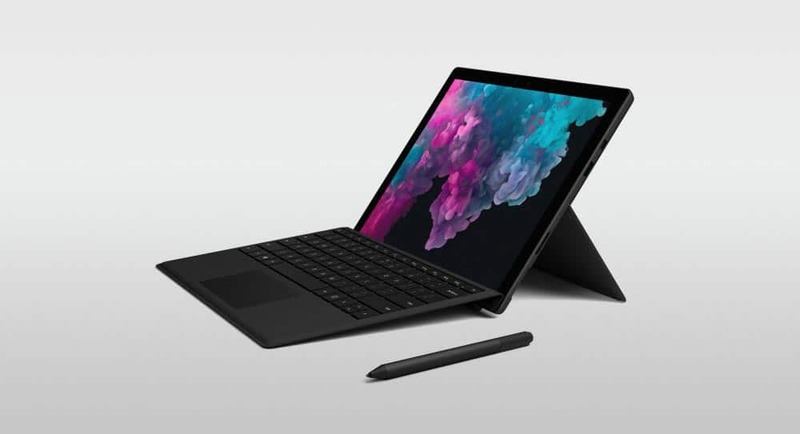 Features and specifications of the Surface Pro 6 include 128, 256, 512GB, or 1TB SSD options, an i5 or i7 Intel Core 8th Gen SoC, Intel UHD Graphics 620, 8GB or 16GB RAM, and a resolution of 2736 x 1824 (267 PPI). The Surface Pro 6 starts at $899USD and will be available starting October 16th. The Surface Laptop 2 boasts an 85% speed increase over the Surface Laptop. Also powered by a Quad Core 8th generation Intel processor, the Surface Laptop 2 boasts an 85 percent speed increase over the original Surface Laptop. It will be available in four colours, features a 13.5″ PixelSense Touch Display, Alcantara covered keyboard, and boasts 14.5 hours of battery life. 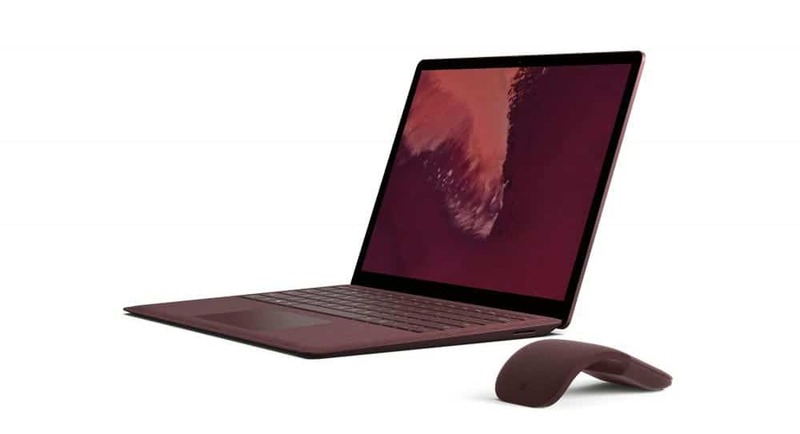 The Surface Laptop 2 features Intel Core 8th-gen i5 or i7 processor, Intel UHD Graphics 620, 8 or 16GB of RAM, and 128GB, 256GB, 512GB, or 1TB SSD options. The Surface Laptop 2 starts at $999USD and will be available starting October 16th. The Surface Studio 2’s 28-inch PixelSense Display is 38% brighter and offers 22% more contrast than the original. Designed for creators, the Surface Studio 2 offers up next-gen Pascal graphics and a 50 percent faster GPU than the original Surface Studio. In addition, its 28-inch PixelSense Display is 38% brighter and offers 22% more contrast than the original. 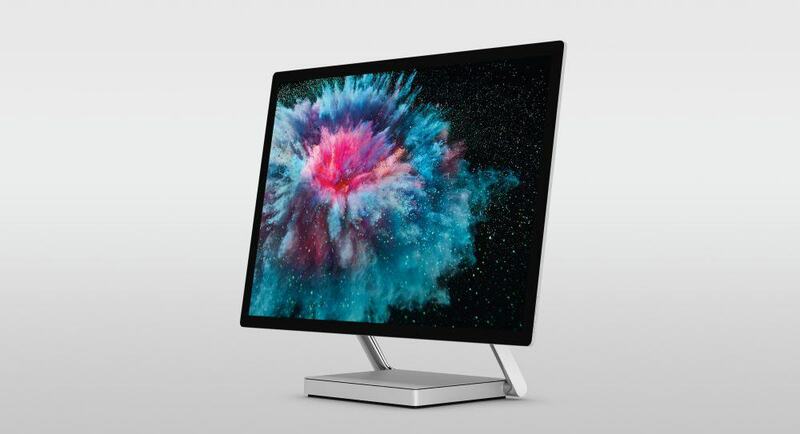 The Surface Studio 2 is available in three configurations, all with an Intel Core i7 processor: 1TB SSD with 16GB RAM, 1TB SSD with 32GB RAM, and 2TB SSD with 32GB of RAM. The Surface Studio 2 retails for $3,499, $4,199, and $4,799USD and is set to ship by November 15th. The Surface Headphones offer up to 15 hours of music playback through their 40mm Free Edge drivers. 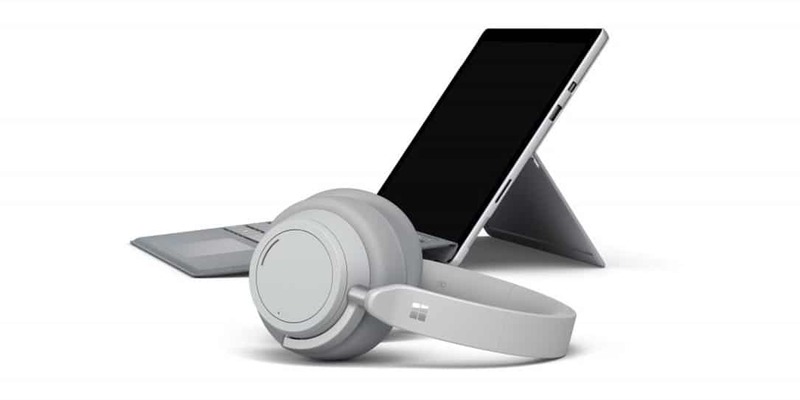 Finally, the Surface Headphones are a new addition to the Surface family. 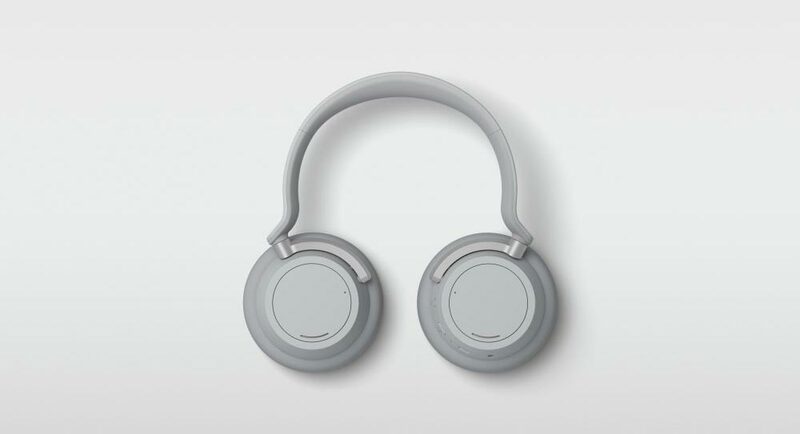 With 13 levels of ambient noise control, the Surface Headphones also feature 2 beam-forming microphones on each ear cup for a total of 8 microphones. In the U.S., Cortana will be built in, enabling you to activate and utilize the voice assistant easily whether you are connected to a Surface device or another Bluetooth enabled device. Volume and noise cancellation levels are easily adjustable via the on-ear dials. The Surface Headphones will cost $350USD at launch. The Surface Pro 6, Surface Laptop 2, and Surface Studio 2 are available for pre-order in select markets with the Surface Headphones being made available in the U.S. and U.K. in time for the holidays. 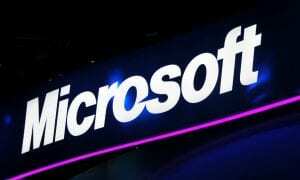 What do you think about the updates and new devices Microsoft unveiled earlier today? Let us know in the comments below or on Google+, Twitter, or Facebook.